Provide comfort for the family of Kathleen Main with a meaningful gesture of sympathy. 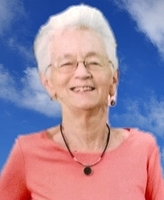 LITCHFIELD - Kathleen Jane Main, 83, passed away on March 5, 2019 surrounded by her loving family. She was the wife of the late Howard Main. Born in Marbledale on September 18, 1935, she was the daughter of the late Stanley and Margaret (Rielly) Brooks. Kathleen was a lifelong Litchfield resident and was a communicant of Our Lady of Grace Church. She had worked for many years in the cafeteria for Litchfield Public Schools. Kathleen enjoyed helping, visiting and befriending many people at local nursing homes. She was selfless and will be remembered for her kind and giving spirit and her dedicated friendship. Kathleen is survived by her three sons, Danny Main (Sue), Michael Main (Michele) and Kevin Main (Rebecca); her grandchildren, Jennifer Nair, Steven Main, Michaela Main and Nicolas Main; six great grandchildren; and several nieces and nephews. She will be missed by her very special lifelong friend, Shirley Galik. Kathleen was predeceased by two sons, Howard Mark Main and Matthew Thomas Main; her brother, Donald Brooks; her sister, Rose Mary Stoeckert; and granddaughter, Michelle Main. The family would like to thank the caregivers from VNA for the kind and compassionate way they cared for Kathleen. A Mass of Christian Burial will be celebrated at 11 a.m., on Friday, March 15, at Our Lady of Grace Church, 715 Bantam Road, Bantam. Burial will be private. There are no calling hours. In lieu of flowers, memorial donations may be made to The Little Guild, 285 Sharon Goshen Turnpike, West Cornwall, CT 06796 or to Our Lady of Grace Church, P.O. Box 427, Bantam, CT 06750. 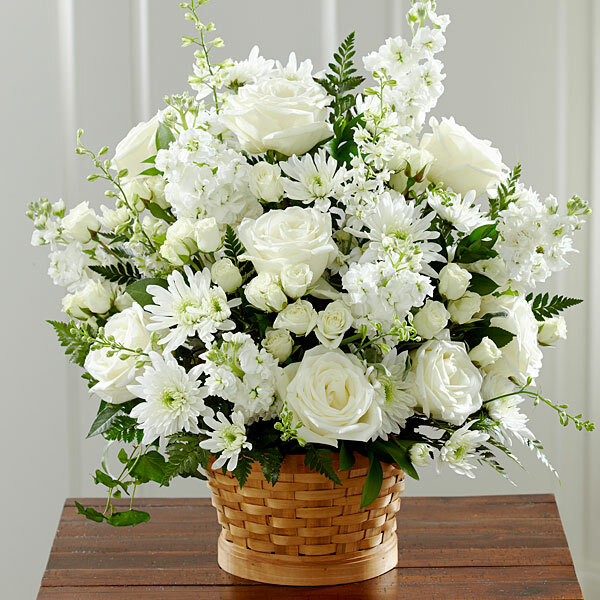 To send flowers in memory of Kathleen Jane Main, please visit our Heartfelt Sympathies Store. The Nelson Family sent flowers to the family of Kathleen Jane Main. I am so sorry about the passing of your Mother. Kal was a beautiful person inside and out. The Ed Fischer Family. My beloved Aunt Kal, I will love you forever and forever be grateful for your love and prayers and never ending contact with me. My heart goes out to Danny, Michael and Kevin, and grands and all other nieces and nephews. A force of God is gone from this Earth but now in a place to watch over us even more. I will soooooo miss our phone calls and cards. The Nelson Family purchased flowers for the family of Kathleen Main.